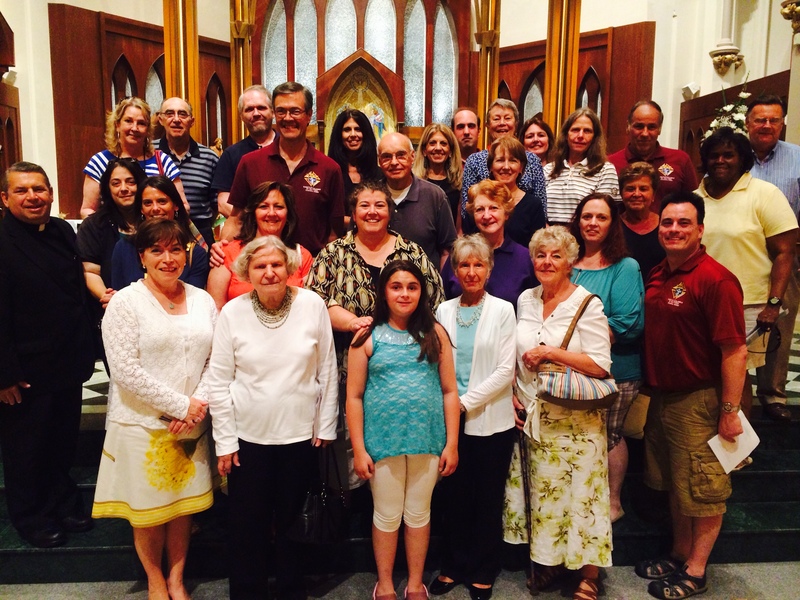 Members of Council 14360 recently joined many St. Matthew Church parishioners and Pastor Msgr. Walter Orlowski for the Vespers Service which opened Synod 2014 at St. Augustine Cathedral in Bridgeport. During his homily, Bishop Caggiano announced the topics for the Synod and stated that the young delegates are not just spectators, they are full members of the Synod deliberations. 1. Help empower the young Church. 2. Build up communities of faith. 4. Find new ways to promote the works of charity and justice. For more information about Synod 2014, visit the special website that has been set up by the Diocese of Bridgeport.